When I originally heard this track, it was at the gym when everyone was playing basketball. I didn’t expect people to outdo me on what I do best, but I give credit where credit is due. Although, they weren’t able to get on me this absolute wild remix from Meaux Green who absolutely took this track and turned it into one hell of a remix. This is some serious work that brings some serious energy to the table. 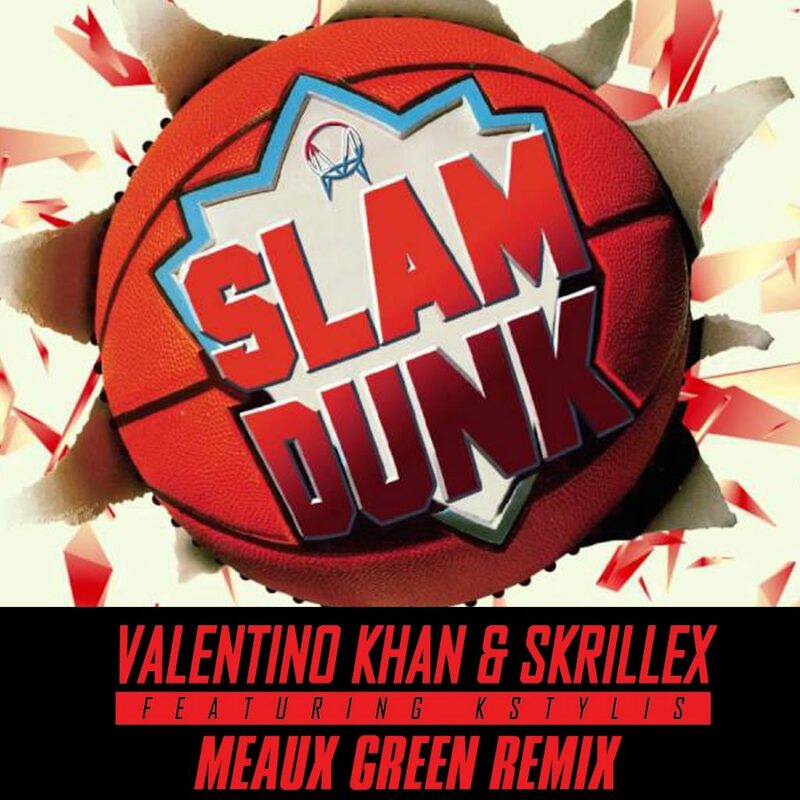 This track was stacked to begin with having the mustache crusader, Valentino Khan and Skrillex on it, but Meaux Green did some serious work. Check it out now and download it as it is free!